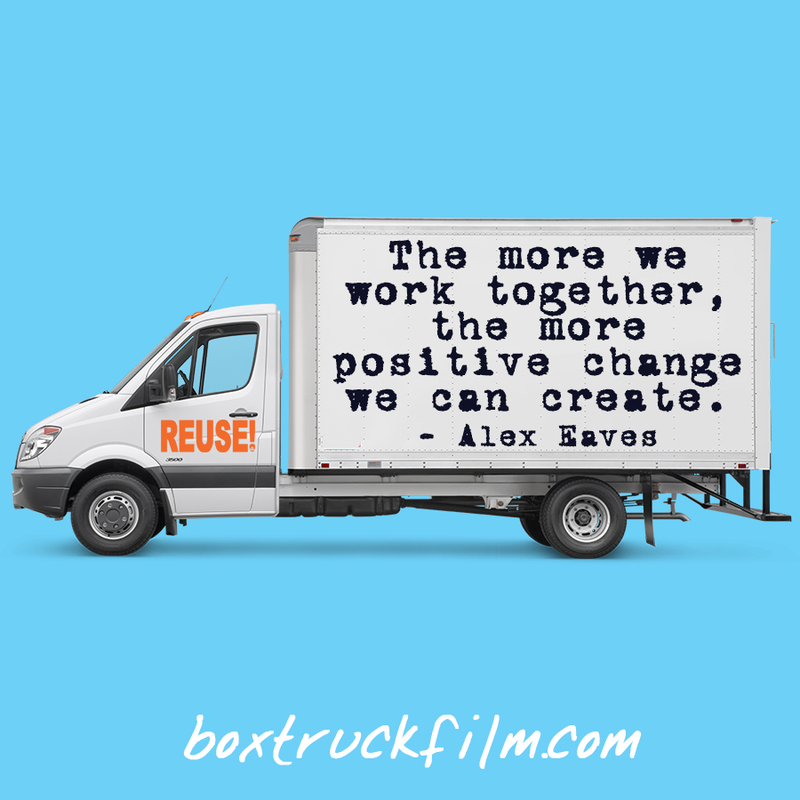 Alex Eaves – Reuse Pro | Thinking About Getting A Haircut? Why Not Reuse It? Thinking About Getting A Haircut? Why Not Reuse It? 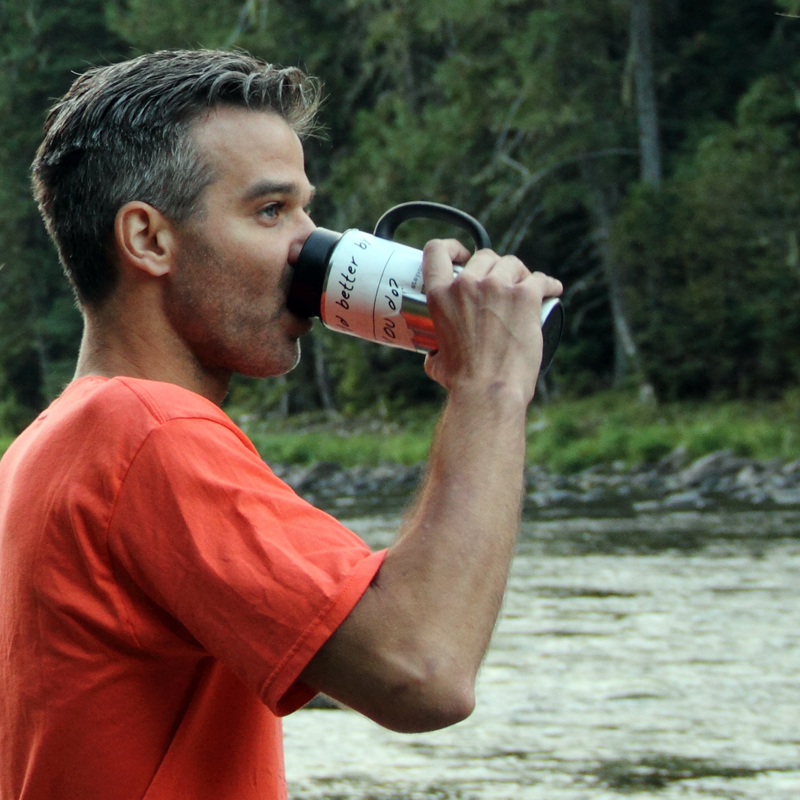 Over the years, my hair has been reused in numerous ways, from becoming a hairpiece for underprivaledged children to helping clean up oil spills. Hair is one of those things that ends up in the trash bin way more often than not and there are numerous ways to reuse it. So when I know someone who’s thinking about cutting their really long hair short, I always encourage reusing it. 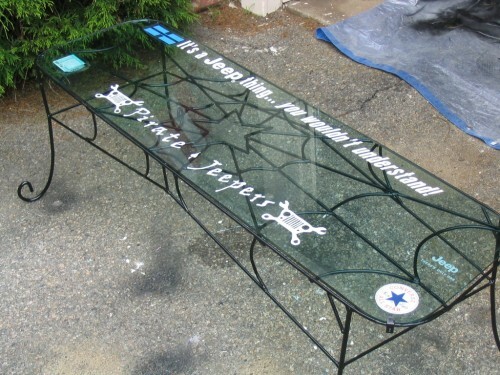 And this past weekend, I succeeded with my friend Brian McAlpine from Eternal Furniture. 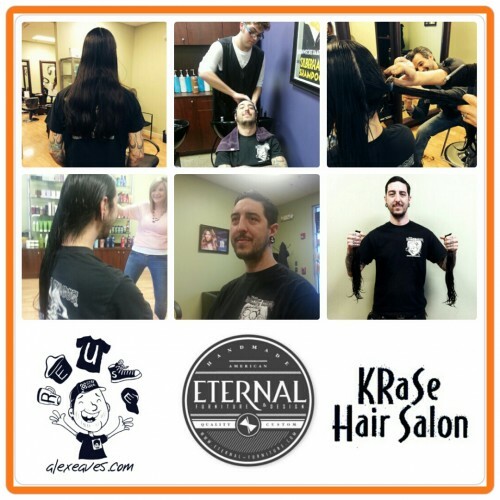 After 4+ years of growing it, Brian finally decided to part ways with his locks, so I took him to KRASE, my sister’s hair salon in Norwell, MA. 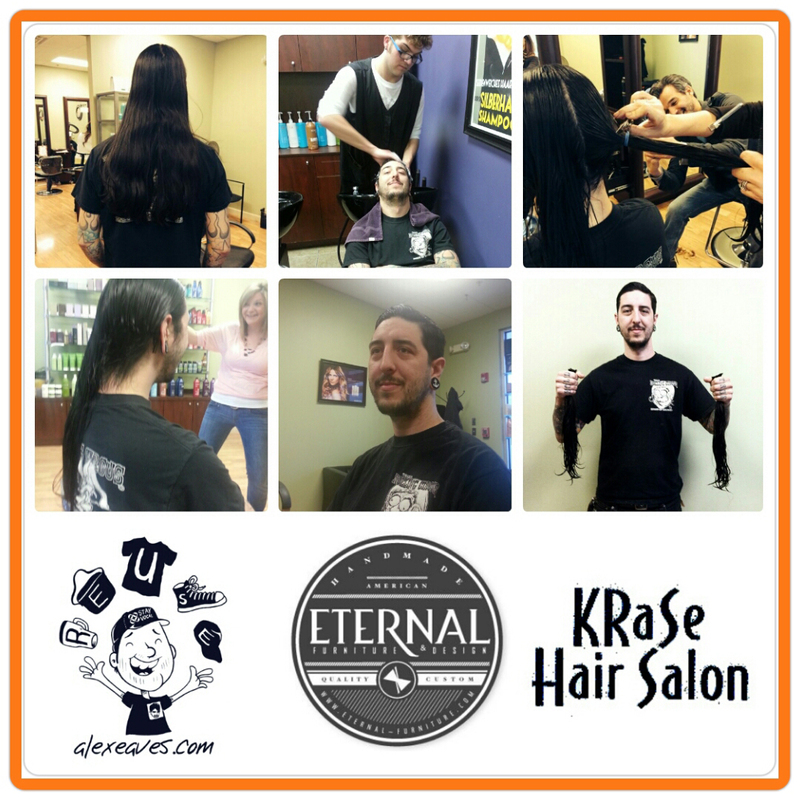 KRASE sends hair that is 10 inches or longer to an organization that makes hairpieces for children. My sister and her coworkers really enjoy doing this, as they’re not only contributing to a great cause, but also keeping more hair out of the landfill. (Remember, hair won’t break down easily if it’s in a plastic bag.) While I was watching Brian get transformed, I was thinking that my sister and I could have a whole “Reuse your hair day” at her salon. Who knows? And hopefully this is also just a first collaboration between Brian and I. I’ve been wanting to work with him ever since I saw this table that he made out of a Jeep windshield about 10 years ago. Yep, he made the base too! So, how about you? Have you ever donated your hair for a hairpiece or reused it in some other way? I’m always looking for unique ideas, especially with shorter hair. And if you never have, ask your hairdresser or barber to see if they’re involved in any hair reuse programs. Many of them are and will give you discounted or FREE haircuts if you’re donating it. 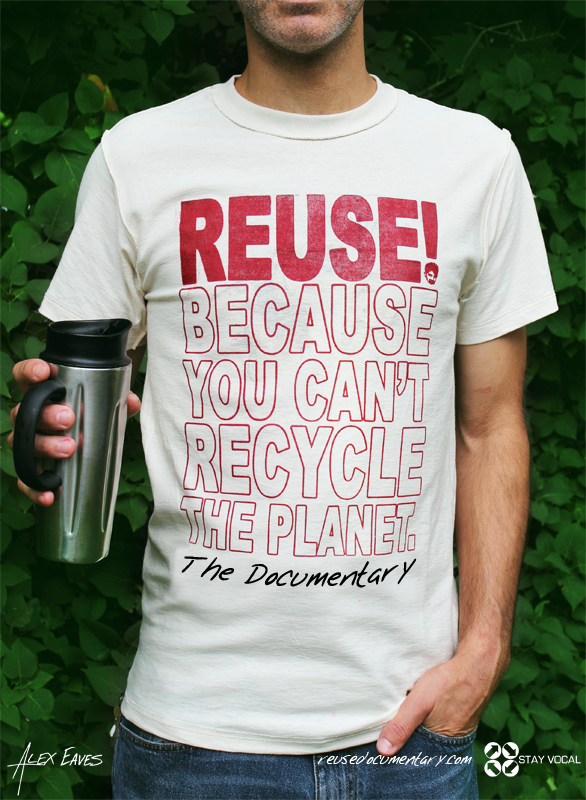 And that’s a win for the planet AND your wallet! This entry was posted in Home, South Shore MA. Bookmark the permalink.